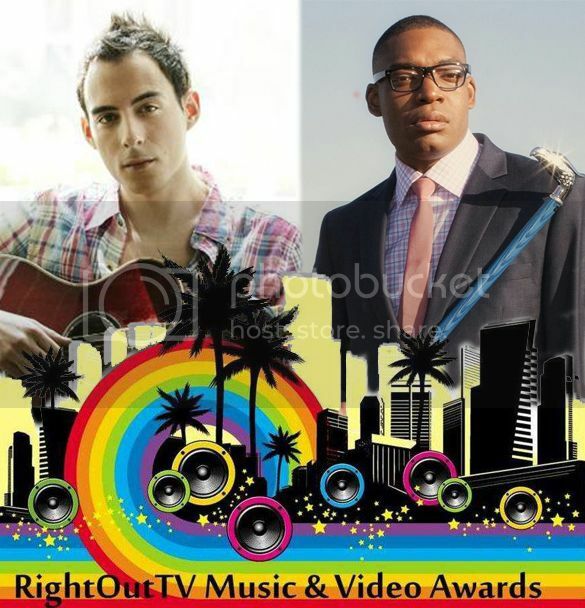 Soundtrack to my Day: RightOutTV Music & Video Awards 2014 • Matt Fishel & I.K.P. RightOutTV Music & Video Awards 2014 • Matt Fishel & I.K.P. 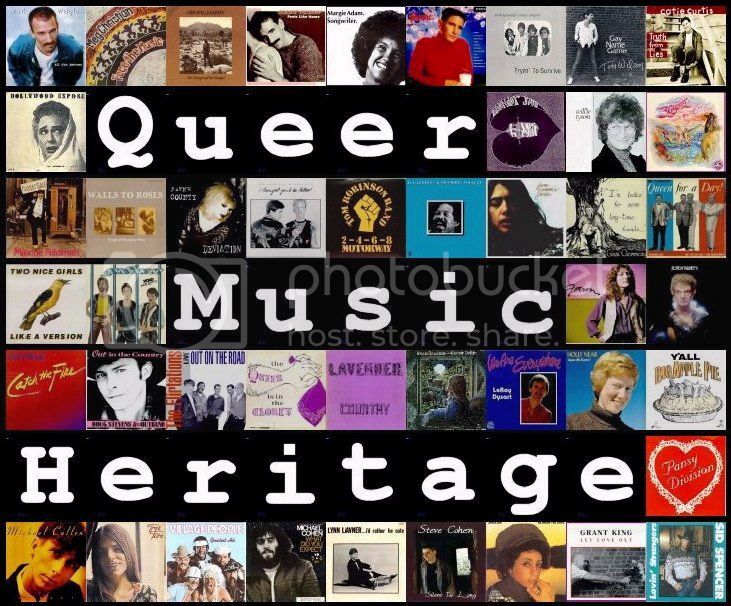 The winners of the 2014 RightOutTV Music & Video Awards were announced recently, proving what great music is being made by LGBT artists. Well, that was obvious when I saw the list of nominees, coming from all around the world. RightOutTV was founded by Marlee Walchuk and Tully Callender, devoted to the promotion of LGBT artists and their music all across the globe. 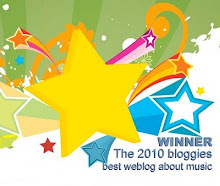 The submissions are from many genre, from Rock to Country to Electronica. Once again this year, I was proud to be asked to be a judge, hearing some more great music and discovering a few new artists. But enough with all that. It is time to showcase some very deserving artists. Today we feature Matt Fishel (above, left) and I.K.P., (above, right). I am pleased to bring to you, 'Best Lyric Video', a new category to this year's awards. The addition of the award goes to show you how forward-thinking Marlee and Tully are when it comes to changes in the music business. So many artists are making lyric videos to promote new singles. The development of these have come so far, which is easily seen if you check out the winner. This category attracted some amazing submissions, and there were five outstanding nominees. The list included Shawn Thomas with "I'm Alive", Saturn's "We", Norine Braun with "Boy", and Saturn's "I'm Coming Out". The award went to Matt Fishel, a British singer/songwriter I've had a musical crush on since I first found his music a few years ago. When planning this video, Matt asked fans to submit pictures of themselves as couples, which he used to make it, and it is really sweet. This is the winner for 'Best Lyric Video', Matt Fishel and "Finally". You can find "Finally" on the 2014 release, 'Cover Boy'. You can purchase 'Cover Boy' from iTunes and Amazon. For more about 'Cover Boy', you can check out my review. To learn more about Matt Fishel, visit her official website. You can also 'like' him on Facebook, and 'follow' him on Twitter. The second award tonight is for 'Best Video So Far', I.K.P., which is short for the Infamous King of Positivity. The New York City-based rapper has been honing his craft for several years, including five years while he was serving the nation in the United States Marine Corps. He took his name to show his desire to remain positive in his lyrics, something he still believes in today. "Hunt Me Down" was named 'Best Video So Far', with deep competition from Jay Blahnik with "Boom Box", Thos Shipley's "M-O-N-E-Y", Jansz & June with "Rattlesnake Rose", and Drake Jensen's, "On My Way to Finding You". This is I.K.P. with "Hunt Me Down". You can find "Hunt Me Down" on the album, 'Ignoring the Known Protocol'. The album can be purchased from from iTunes, Amazon, and Bandcamp. To learn more about I,K.P., visit him official website. You can also 'like' him on Facebook, and 'follow' him on Twitter.